If this sounds like the setup for yet another tired joke, you couldn’t be more wrong, chicas y chicos. This is literally how the story of the Willamette Valley’s only Mexican head winemaker begins. And it’s a story I stumbled upon during day three of my Oregon wine country sojourn in late Septmember. The tasting room at White Rose Estate. But first, the backstory: On day two of our trip, a bright and friendly young woman working at the Ponzi Wine Bar in Dundee saw me scribbling tasting notes and we started chatting. When I shared with her Señorita Vino’s mission to spread the love of wine among Latinas and wine newbies of all stripes, she told me about Jesús Guillén, head winemaker at White Rose Estates. I was intrigued. 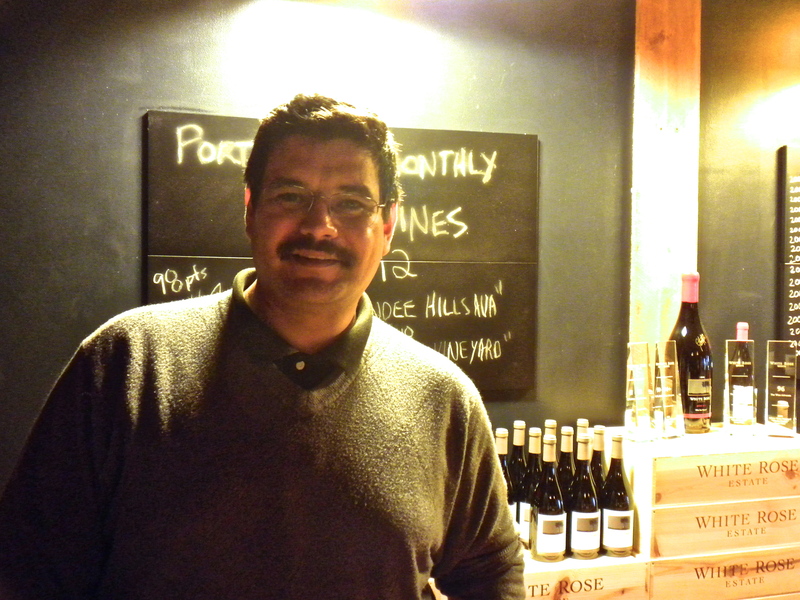 And I was determined to meet Señor Guillén before returning to L.A.
Jesus Guillén, head winemaker at White Rose Estate. 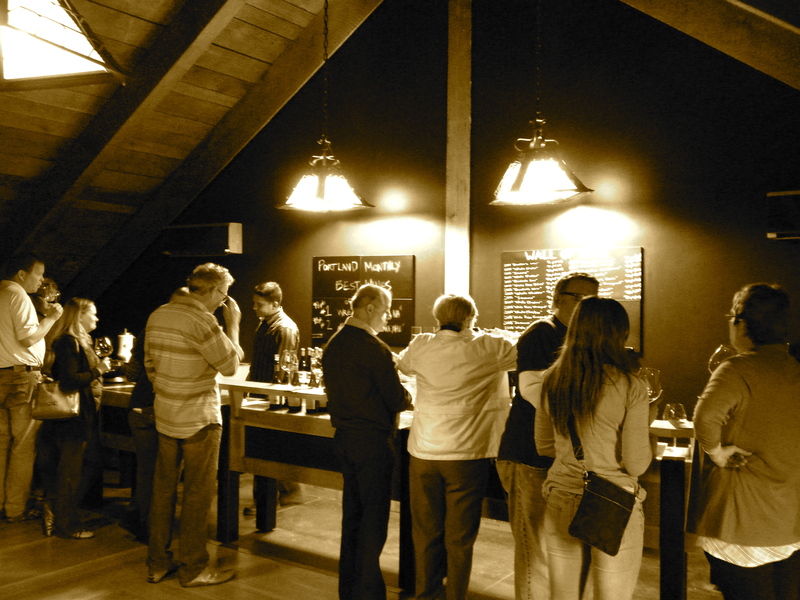 The next day I found myself inside the uber-hip, black-walled, A-frame tasting room at White Rose Estate. Dagoberto, the young man behind the counter, turned out to be Guillén’s younger brother, and for the next 10 minutes, he diligently texted and called his big bro so that Señorita Vino could squeeze in an impromptu interview. A native of Chihuaha, México, Jesús Guillén was studying computer engineering there until his life took a detour through Oregon. “My dad came here from México in 2000 to work in the vineyards,” Guillén says. During a summer break from college, he traveled to Oregon to help his father. One evening Guillén went to a wine tasting and knew on the spot that he wanted to work in the wine industry. He returned to México, finished his degree, and came back to Oregon to work the vineyards. In 2002 he came to White Rose as a vineyard worker, and by 2008 he was appointed head winemaker. The vineyards at White Rose Estate, where Guillén got his start. Guillén dreams of having his own vineyard one day, and if the quality of White Rose Estate’s wines is any indicator of his abilities, he’s well on his way. As if you needed more proof that wine makes some pretty fantástico things happen, I’m going to leave you with a tale of what happens when successful winemakers pay it forward. 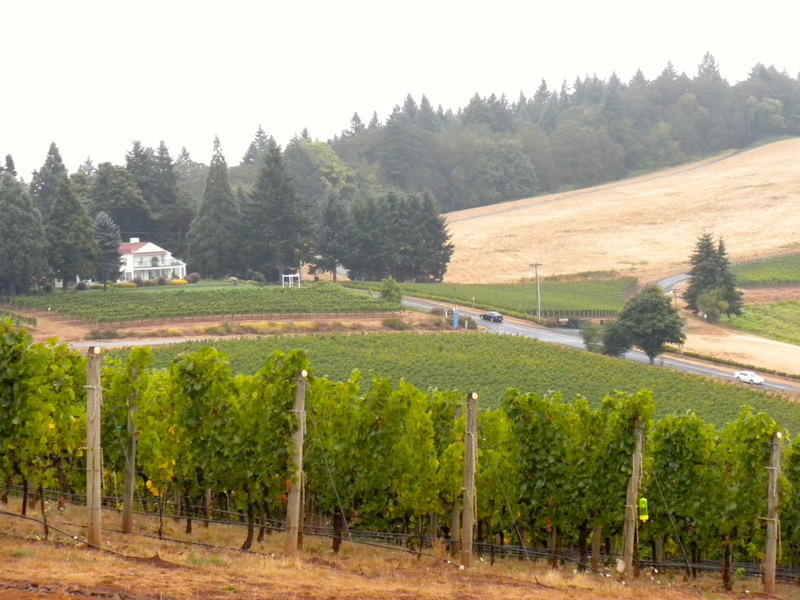 Much like California, the majority of seasonal vineyard workers in Oregon are Latino. Because of the constant moving and variable pay, many workers can’t afford health care and often they and their families don’t get medical attention until it’s too late. Enter ¡Salud! Founded by the Ponzi family, ¡Salud! is a collaboration between Oregon winemakers and local healthcare professionals to make healthcare services available to Oregon’s seasonal vineyard workers. 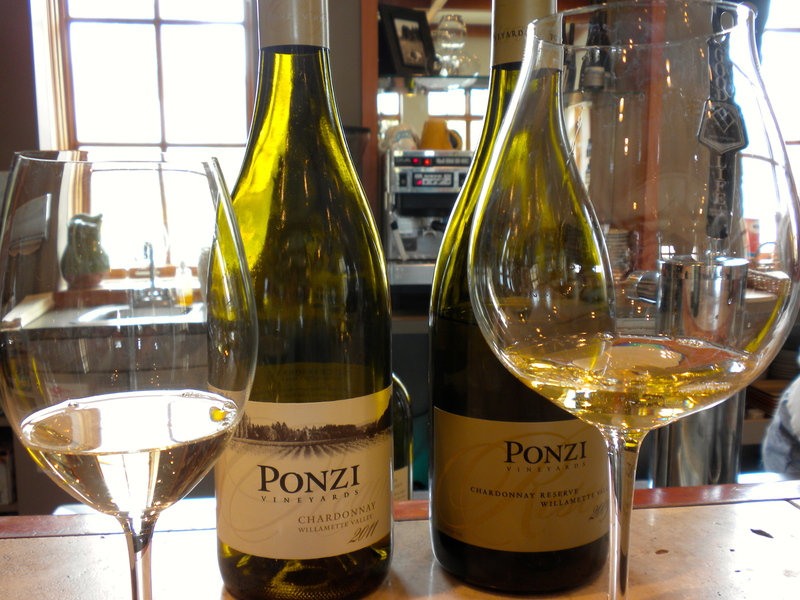 The Ponzi Wine Bar in Dundee, Oregon. Since 1991, ¡Salud! has provided health screenings and health education programs to vineyard workers and their families. Last year alone, ¡Salud! logged more than 7,000 medical and dental encounters including vaccinations, clinical visits, dental procedures and worksite wellness clinics. Each year, ¡Salud! holds its signature fundraising event, the two-day Oregon Pinot Noir Auction, to support the health and well-being of seasonal vineyard workers. This year’s event is Nov. 9-10. Visit http://www.saludauction.org for details. If you can’t make it, then just do Señorita Vino this favor: The next time you have a glass of wine, raise a toast to all of the people who worked with love and diligence every step of the way to create that liquid magic. ¡Salud! 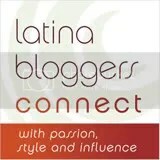 Next week: Oregon wine country, part 3: It’s all in the familia! What a great back story & experience! You do an amazing job spreading the word about wines. What a great adventure!! Is always amazing to see what people can do when they are passionate about something. This is awesome! You are doing a great job teaching use about the wine and all that goes into it I love that you met a native Mexicano wine maker! I loved learning about salud! I guess we are very lucky to live so close to great vineyards! I need to start visit your recommendations before the season pass. Thanks for the suggestions!! I need to attend more vineyards to really experience the process. I’ve done wineries but never on the grounds to pick and crush grapes. Looking forward to the next post. BTW, on the subject of Mexican winemakers… I’m really enjoying the exposure they’re getting especially since most of the Mexican wines (in the country) are using the same soil and method as Cali wines. I highly recommend going behind the scenes and observing the winemaking process. There’s a service here in SoCal that lets you participate in grape picking at local vineyards. And I agree – it’s wonderful to see Mexican wines gain more visibility. They’re delicious and high-quality. I just hope soon they can be more available in the U.S.